Outfit7 has reached over 6 billion downloads and gamers worldwide — more than China and India’s population combined. What may come as more of a surprise is that Outfit7’s success is bolstered by in-game ads. 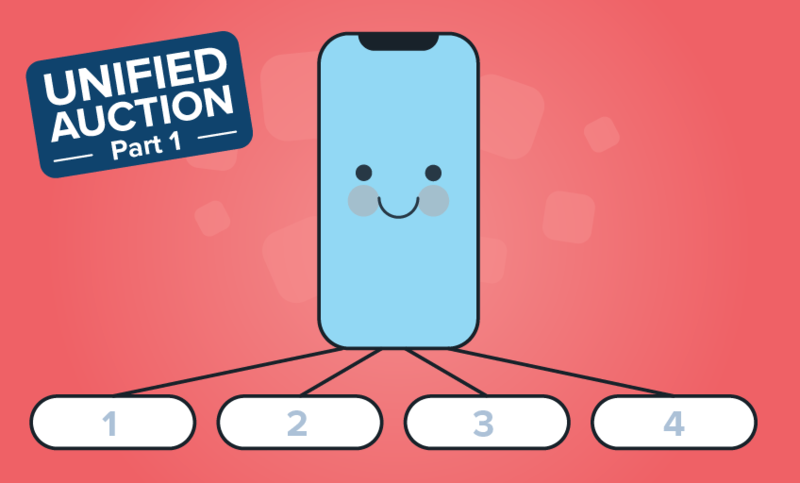 With millions earned through Chartboost last year alone, Talking Tom and Friends offer a compelling example of how rewarded video has become vital, even at the top of the mobile market. We interviewed General Manager Dilpesh Parmar, who’s led Outfit7’s global in-app monetization strategies for the last five years, on the challenges and what’s next for free-to-play monetization. Outfit7 started using rewarded video with Chartboost in 2015, foreseeing that the new format could eclipse the traditional banner and interstitial ads that the company already monetized its games with. Today, rewarded video has become a vital counterpart to in-app purchases. “It’s not easy to create a game that will cover your costs. 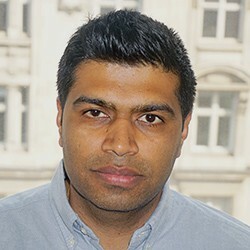 Casual games generally need to introduce ads at some point,” says Outfit7 Brit Limited General Manager Dilpesh Parmar. 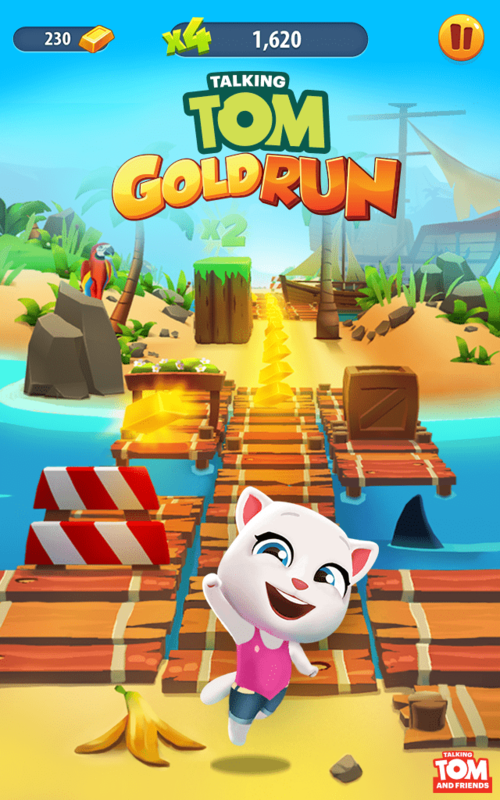 Just as importantly, rewarded ads support gameplay: Outfit7 has seen increases in engagement and session length in games like Talking Tom Gold Run, in which users can get a second chance after crashing by using either IAP or ads. And players have responded positively to opt-in ads. After integration of Chartboost’s most recent SDK last September, Outfit7 was able to build out its ad deployment rapidly, boosting earnings significantly with an increased eCPM. This new SDK, powered by HTML5 WebView technology, meant Outfit7 benefited instantly from dynamically optimized creatives, the latest interactive formats, and highest performance without ongoing updates. On the other hand, ads present a more forgiving learning curve than IAP. “The beauty of rewarded videos is that you can try a lot of things without jeopardising the user experience. It’s still an opt-in format, and you can get a lot of data and optimize it,” says Parmar. And because they need to constantly optimize ads, Outfit7 values simple ad integration. “We have a lot of SDKs in our apps. The great thing about Chartboost is they made it easy to seamlessly create ads and start monetizing,” says Parmar. What’s next for Talking Tom and Friends? While Parmar and his team are perpetually learning how to optimize their rewarded ads, they’re also casting their sights forward to even newer formats: GIFs and playable ads. “GIFs are going to have the same impact as video but at a lower CPI cost. As far as playable ads, they can give us data on how users are playing our apps in a real environment,” says Parmar. Launch your video publishing campaign right from your Chartboost dashboard here. New to Chartboost? Sign up here.